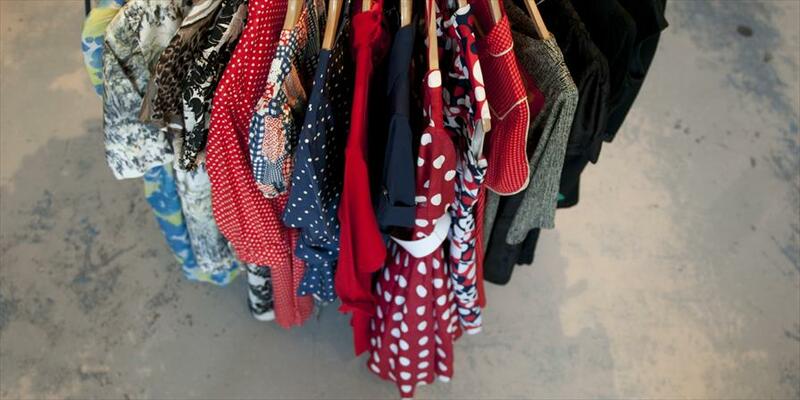 At Wini Clothes etc., vintage means quality and style. A great model, excellent cut, and fine materials withstand the test of time. Therefore, style is timeless. 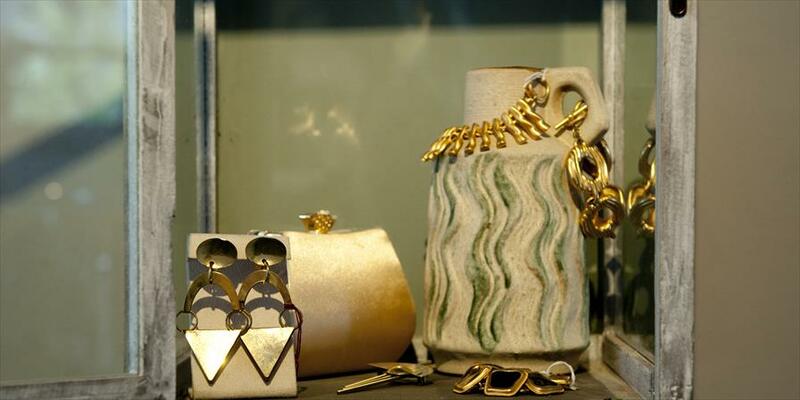 Ladies can come here, but gents haven’t been forgotten – the extensive jewelry collection is a remarkable aspect of Wini. 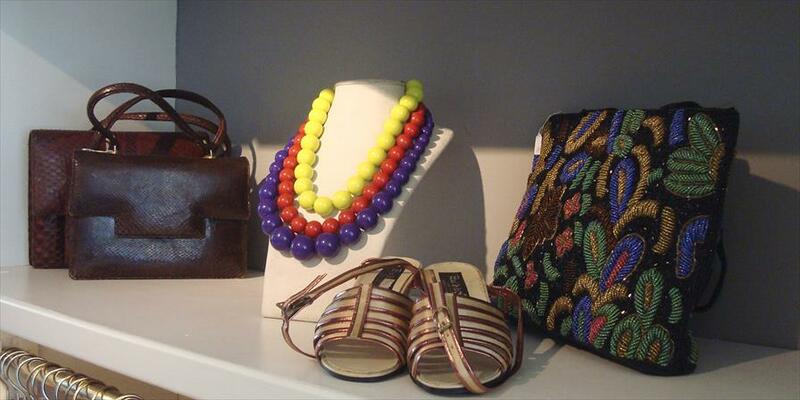 Accessories such as purses, shawls, and shoes are also worth seeing. People who consciously choose what to wear can breathe a sigh of fashion relief at Wini. It’s well possible to find your Future Favorite here. Of course, stylists and vintage collectors know where to find Wini as well. But, people looking to find their own style are more than welcome too. And you can always count on receiving honest advice at Wini. 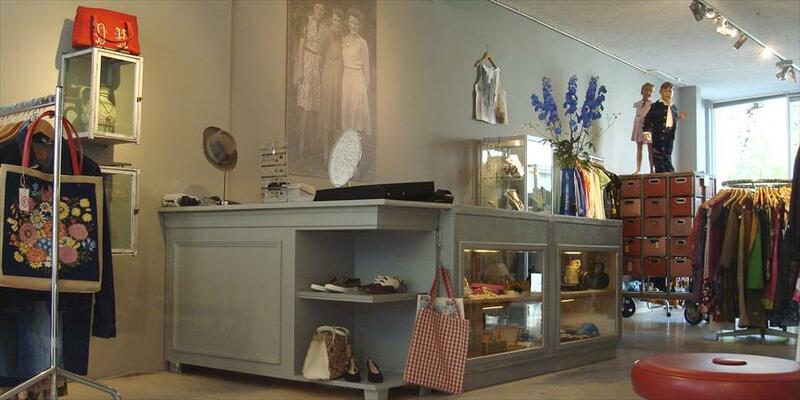 The store’s atmosphere is open, classical, and stylish. The conscious look at vintage can be seen in the care that went into the interior decoration. More style than retro, more quality than second hand. The collection is always daily fresh, as items are constantly added. Many customers love to keep Wini for themselves, as a well kept secret. One tip they are willing to give; the regular Monday sales. A few streets down the Jordaan, there’s the Noordermarkt on Mondays. 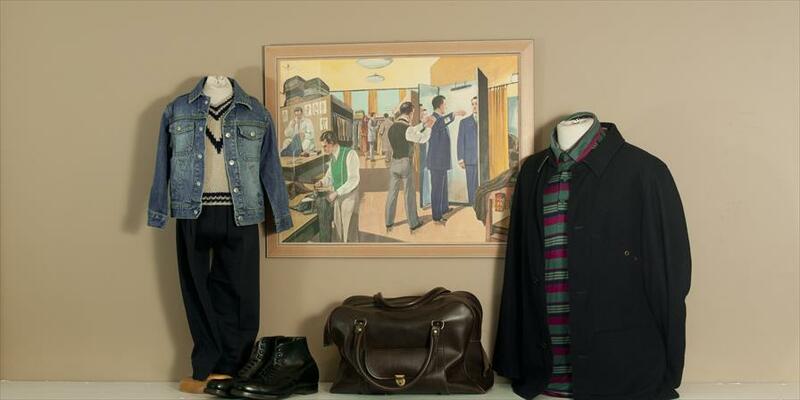 On your way there, you can live out your vintage dreams at Wini.